Renowned broadcaster Kwaku Owusu Adjei (popularly known in showbiz as Patoo) is set to kick-start a new late evening political television show dubbed ‘Nyansapo’ on EIB Network-owned local television station, Agoo TV starting this Monday June 5, MEDIAFILLASGh can authoritatively state. The new late evening political show, Nyansapo according to our sources will be aired between the hours of 6pm to 8pm from Monday to Friday. Nyansapo, seeks to discuss issues making the news and trending stories of the day nationwide as well as to bring to your door steps all the news sites in Ghana. Patoo has grown to become an authority not just in radio broadcasting, but on television as a whole. Kwaku Owusu Adjei is currently host of the late night political show dubbed “Simiso” which airs on Mondays and Wednesdays on Kasapa FM, a subsidiary of EIB Network. He has been in the media industry for the past 19 years and has since been doing tremendously well. 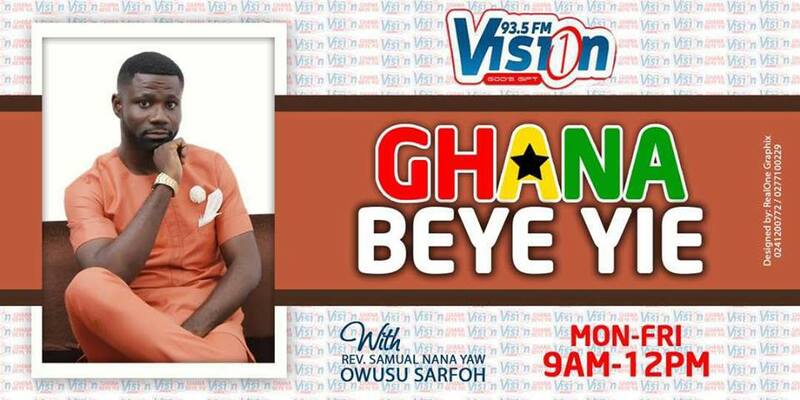 He started off his media journey as a Disc Jockey at Dormaa Fm in the Brong Ahafo Region and later moved to join the Sunyani-based Sky Fm also in the same Region. At Sky Fm, he hosted the morning show for a short period. Indeed, he has worked with a number of radio stations in the country which includes Space Fm (Sunyani); Classic Fm (Techiman), Boss Fm (Kumasi), Storm Fm (Sunyani) and Moonlite Fm (Sunyani). At moonlite Fm, he was the General Manager and doubled up later as a morning show host for two (2) years. He also worked with Multimedia for about four (4) months and later left to join EIB Network, where he has been till date. At Adom FM, the suave teacher-turned broadcaster was the host of Kukurantumi on Asempa and sit-in host for Adom Dwaso Nsem anytime Captain Smart was away. Kwaku Owusu Adjei, born Patrick Owusu Adjei on 8th June 1977 to Mr. Jones Owusu and Mrs Felicia Owusu (COCOBOD, Cocoa services division) hails from Japekrom in the Brong Ahafo Region. He had his primary and junior secondary Education in Gyengyene also in the Brong Ahafo region; from there, he moved to Wesley College where he studied to become a professional teacher. His moniker ‘Patoo’ evolved out of the name Patrick. Kwaku Owusu Adjei is a proud father of two strong boys and is married to Mrs Juliet Owusu Adjei. MEDIAFILLASGh however congratulates Patoo on his new adventure on Agoo TV. 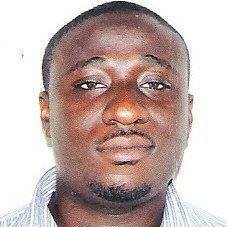 Previous articleSee who takes over from Fiifi Boafo at Oman FM……!! !